Friday night police used even greater levels of violence against demonstrators… There are unconfirmed reports of three deaths. Over 1000 people are thought to be injured, many of them seriously. More than 100 people have been detained in Istanbul. There are consistent reports of ill-treatment against those in detention. Lawyers told Amnesty International that police beat protestors with truncheons when they apprehended them on the street, again at a police station close to Taksim. Similar violence against detainees was reported when protestors were transferred to the main security directorate in Istanbul. Medical professionals told Amnesty International that police security measures have also prevented many demonstrators from accessing the main public hospital in the Taksim area. Reports also indicate that the police fired tear gas close to the entrance to the hospital. Reports also indicate that police apprehended injured demonstrators in need of hospital treatment and took them instead to police detention where they have not been able to access appropriate medical treatment. Because Turkish authorities seem determined to continue on this course and have shown no inclination to “take the required steps to ensure the security of the demonstrators and members of the public in general,” Amnesty has updated its call to action. Call or e-mail your representative in Congress or Parliament. Let them know that you expect your government to speak out for freedom of expression and against the police violence in Turkey. • An immediate, independent and impartial investigation into allegations of excessive use of force and a clear statement of attrition. 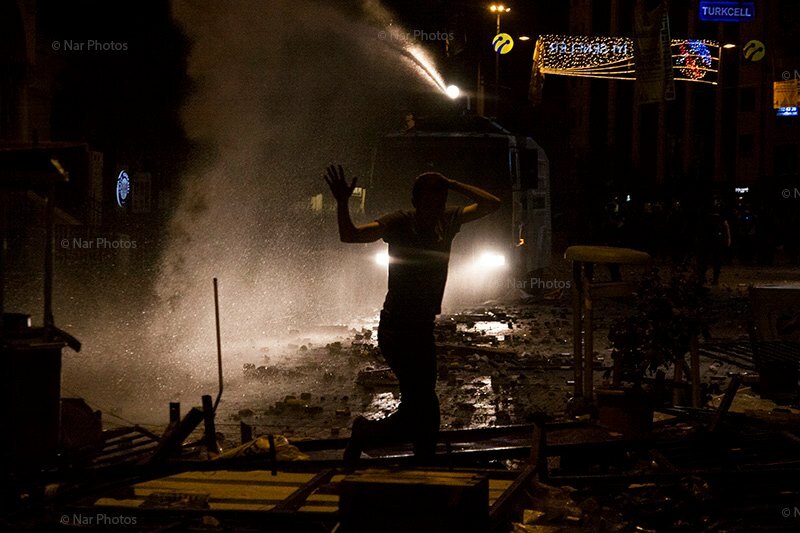 We need your help and, more importantly, the brave protestors in Turkey need your help. The time to act is now. For a complete list of suggested tweets in English and Turkish and additional information, click here. This entry was posted in Excessive Force, Freedom of Expression, Turkey, Uncategorized and tagged Amnesty International, excessive force, Gezi Park, Prime Minister Erdogan, protests, taksim square, Turkey, Urgent Action. Bookmark the permalink.